It's worth the hype, what more can I say? 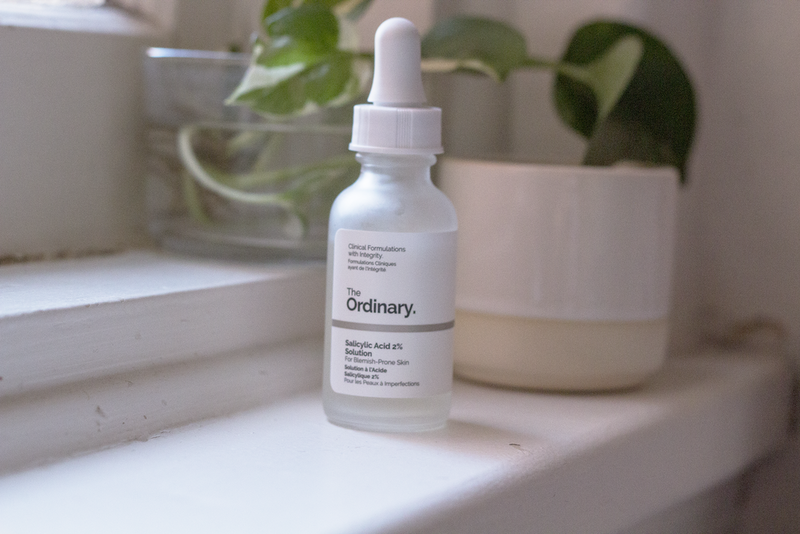 To be honest though, I bought this acid for Adrian because I read that salicylic acid is good for pores and figured it's worth a shot, being so cheap and all. However, what kind of wife would I be if I didn't test it out myself? I started using this acid about a month a go and my skin hasn't felt this smooth in a long time. I've noticed my skin looking more luminous and clean and when I wear make up, I don't feel like my skin is clogged. I've also noticed myself skipping foundation all together some mornings and opting for some mascara, eyebrow gel and blush. To get the maximum benefit of the salicylic acid, you need to make sure you're using your products in the right order. I suggest washing your face, with your regular cleanser, I don't use anything fancy to clean my face, just Neutrogena Deep Clean. Apply your toner, (I've been using this Aesop one and this Estée Lauder one), then using any of your acids and serums. One of my favourite things about being on holiday was that my skin was glowing and radiant. 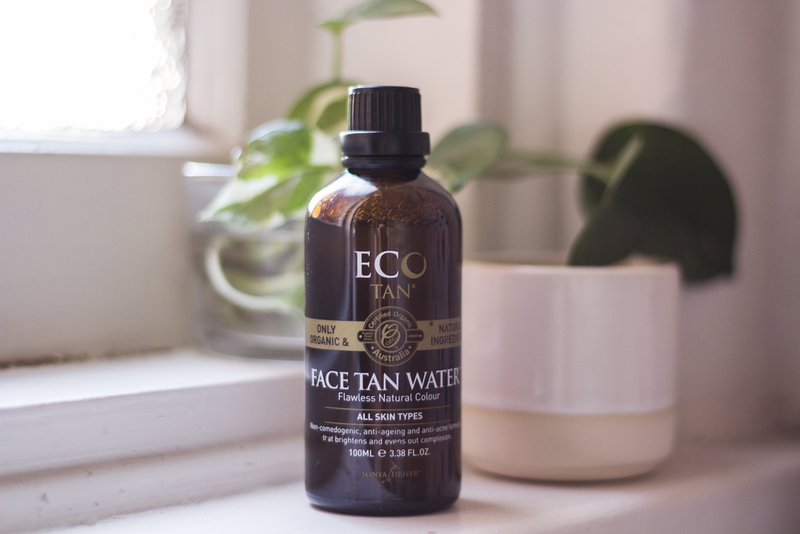 The next best thing is this EcoTan Face Water, which basically does that. I've been a huge fan of most EcoTan products that I've tried, and this one is no different. It's not a cream, which I like, so it's easy to apply and not worry about any 'lines'. By the end of the week, you can look in the mirror and at least pretend you've taken a holiday.